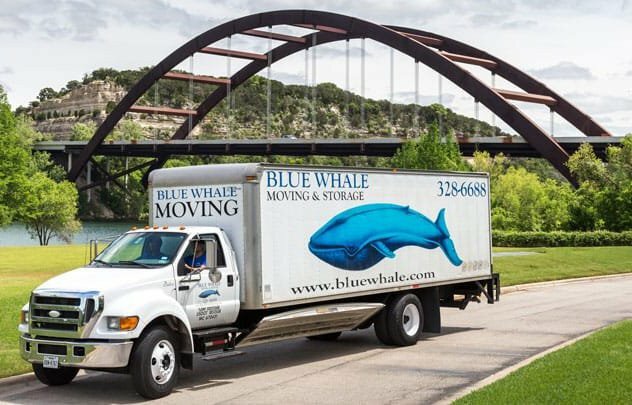 Since its opening in 1988, Blue Whale Moving Company remains a favorite choice of moving companies among residents in and around Austin. We have distinguished ourselves with our impeccable work ethic and the dedication to service instilled in our moving team members. We offer a range of services to help you with your relocation, from transporting, to storing, packing and unpacking your belongings for you. 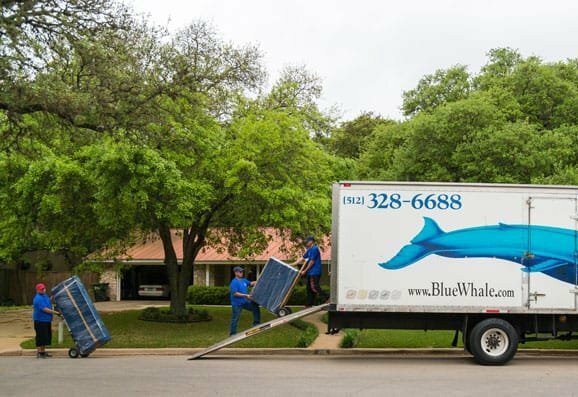 Blue Whale looks forward to being your primary choice of movers in Lakeway, TX. The team at Blue Whale Moving Company will see to every detail and assist you in every step of the moving process within the Lakeway area. Whether you are moving to a house across the street or to an apartment complex on the other side of town, we will handle your move with the efficiency and care you deserve. We personalize each of our relocation plans to fit your unique needs and individual situation. The process of moving can change from day to day and we can adapt if the situation changes. In addition to being an excellent local Lakeway moving company, we can also handle any move that goes beyond the Lakeway area. Our long-distance services help you transport your possessions to any other city or town in Texas, or to the 48 contiguous states. While long distance moving has additional inherent stresses and concerns compared to local moving, you can spare yourself from going through them alone by contacting us. Our crew will collaborate with you to plan the big move, as well as provide the same friendly, convenient, and professional service you would expect from a shorter-distance move in the area. Let blue whale be your Lakeway mover! 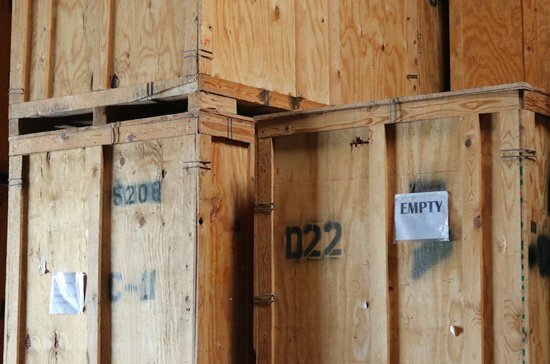 Our full-service approach to moving also includes our long-term storage services. While we already handle your regular storage in the middle of a move, we can also keep your valuables safe for an indefinite amount of time. Whether your home is not ready for moving into yet or a paperwork error delays the process, we can store your belongings for as long as it takes. Our storage facility, at 23,000 square feet, can fit any size items. The facility is also climate-stabilized and will keep the items safe from the elements. High-tech security that remains vigilant 24/7 also prevents theft and vandalism. Once you need your items, let us know 48 hours in advance and we will retrieve them and take them to your location. We understand that you might consider packing and unpacking your belongings a tedious activity that adds to your moving stress and responsibilities. Luckily, Blue Whale can handle this process on your behalf. Our workers use a precise, delicate touch when packing, transferring, and unpacking your belongings. 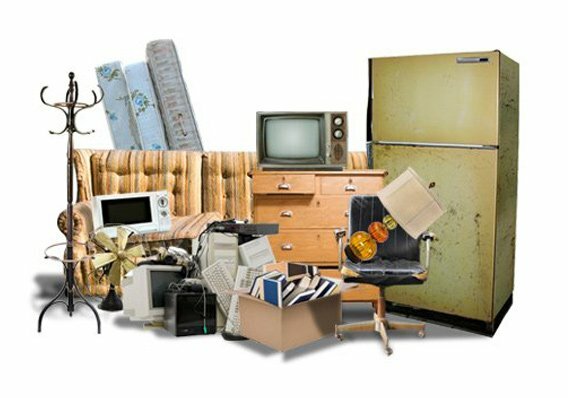 We have experience in packing a wide variety of items, from home appliances and office supplies, to valuable collectibles and heavier equipment. You have our guarantee that we will package your items in a safe, respectful manner. Request our packing and unpacking services and hand over one of the most time-consuming parts of the moving process to the professionals. When it comes to Lakeway movers, Blue Whale Moving Company provides the most efficient and detailed services in the area. Our team of expert movers handles every step with the utmost professionalism and attention to detail. From item storage and packing to the process of relocation itself, Blue Whale works with you the entire way to give you peace of mind. If you want to experience a hassle-free approach to moving, contact us today and fill in a free, online moving quote to start the process.